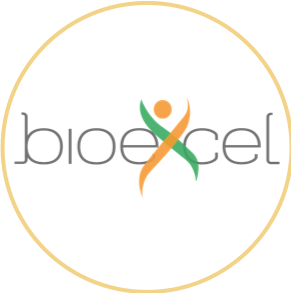 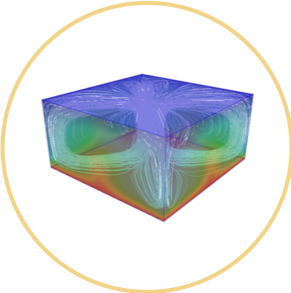 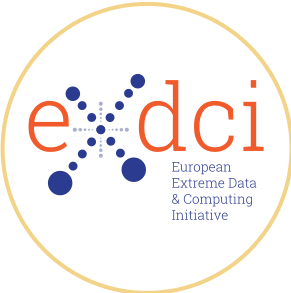 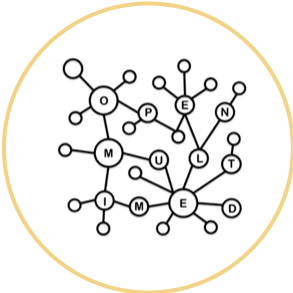 European Extreme Data & Computing Initiative (EXDCI). 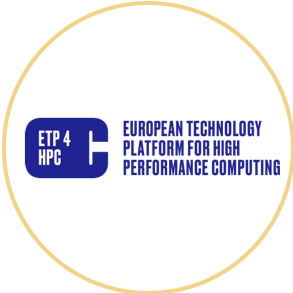 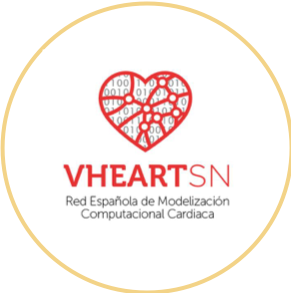 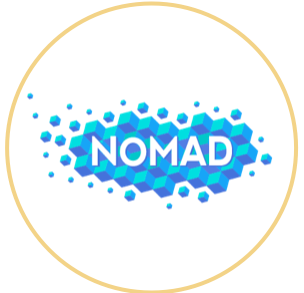 Their main objective is to coordinate the development and implementation of a common strategy for the European HPC Ecosystem. 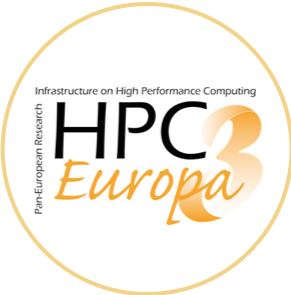 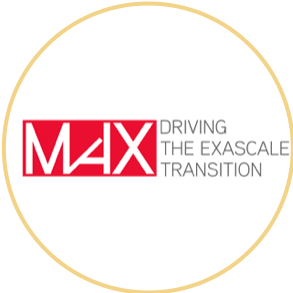 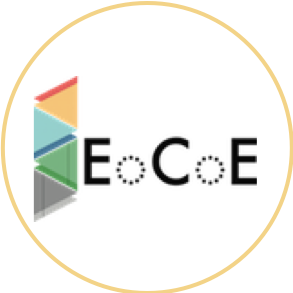 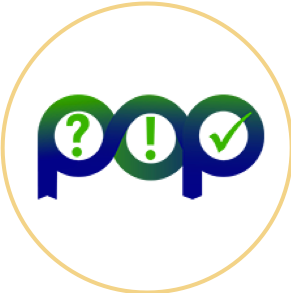 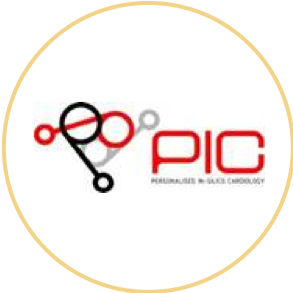 EXDCI aims to support the road-mapping, strategy-making and performance-monitoring activities of the HPC ecosystem. For more information you can contact the coordinator, or the Project Management office.